Rowan Radio 89.7 WGLS-FM will be recognized in May by the Garden State Journalists Association after winning three awards in the organization’s annual competition. 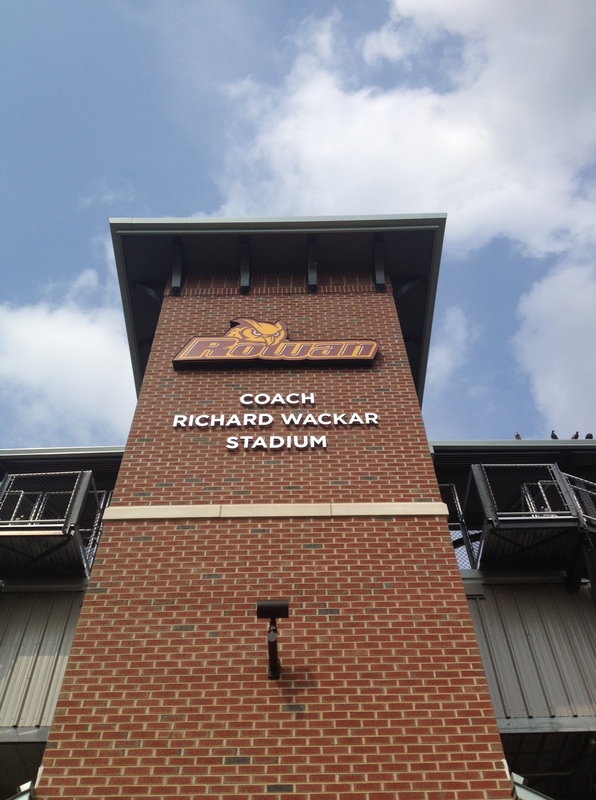 Rowan University Football looks to rebound this Saturday on Rowan Radio 89.7 WGLS-FM at 1 p.m. in the home opener against Framingham St. The Profs will try to bounce back following a tough 35-27 loss at Delaware Valley College on Saturday after leading by 20 heading into the fourth quarter. They will face Framingham St., a 2012 NCAA playoff participant. Last November, the Rams fell to Cortland St. 20-19 in the opening round of the NCAA D-III playoffs.